There is a Glycemic Index Diet, that is a new way of eating, based upon the Glycemic Index. 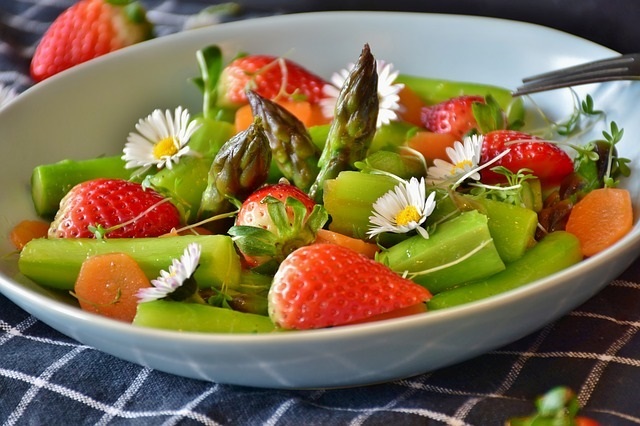 It is one my favorite lifestyle solutions for your food choices, because it is just a guide to healthy eating, and there are many benefits that will help you with weight control and weight loss. You won’t get skinny quickly, but you will learn how to eat for health! 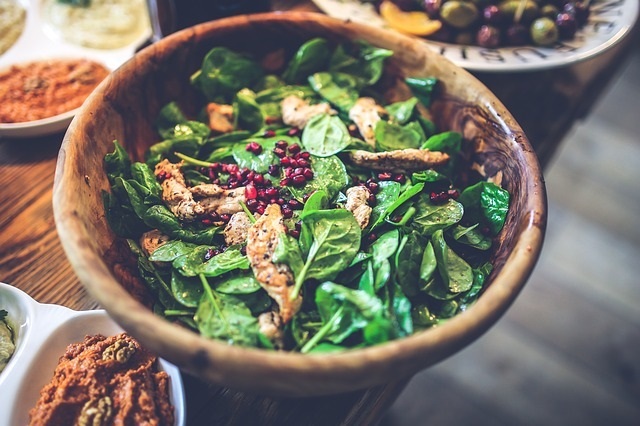 Remember, in the Glycemic Index, carbohydrate foods are categorized into green light foods that are a go, yellow light foods that signal caution, and red light foods that you should stop or eat sparingly. You can guess that all sugar laden foods, and processed foods fall into the red light category! Surprise! Low G.I. diets, help people lose weight, and control weight. What is not to like about this way of eating? Don’t we all want these benefits in our lives? 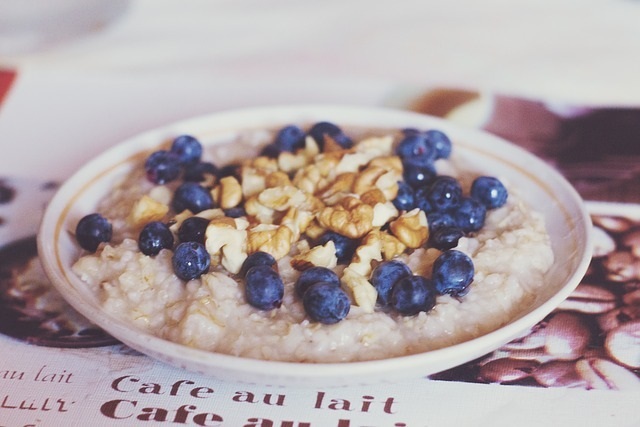 If you want to be healthy, this is a great way of eating to add to your healthy diet habits! This is a lifestyle solution, but does not mean that you can never eat your favorite red light foods ever again. Do not do that denial thing! Most of us eat several foods at one time. These foods combine together to give you a “Glycemic load” total. 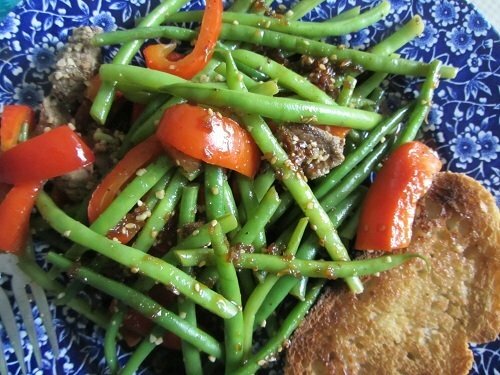 If you want to sneak in a red light food, you can eat a healthy meal, with a small serving of a higher glycemic food, and not completely send your blood sugar spiraling. It would be much better to have a small dessert with your meal, than on an empty stomach. You can learn many eating tricks, which I love on this diet! One problem that you could have from this diet, is that there are some foods that will be lower on the Glycemic Index, like nuts, but are fairly caloric. If you decided to eat a large quantity of nuts, you might gain weight. You would still need to limit a few of the lower G.I. foods. I think it does help give you an understanding about how carbohydrates are used in your body, and how they can cause your blood sugar to spike, and drop quickly. I believe everyone needs to learn to eat healthy carbohydrates, to help to reduce food cravings. I would recommend any of Rick Gallop’s books on the Glycemic Index Diet. The G.I. Diet Clinic - This is my favorite, because it is a 13 week plan for permanent and healthy weight loss. He includes all of the information that you need to get started, as well as: meal planning, behavior changes, emotional eating, eating out, and many very practical helps, which I love! 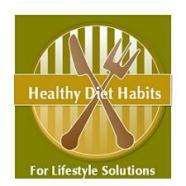 It is a learning tool that can teach you to make healthy diet habits. In addition to these simple steps, use the low Glycemic Index list above, while shopping or eating out. The shift to low Glycemic Index foods, will give you a fighting chance to improve your health.